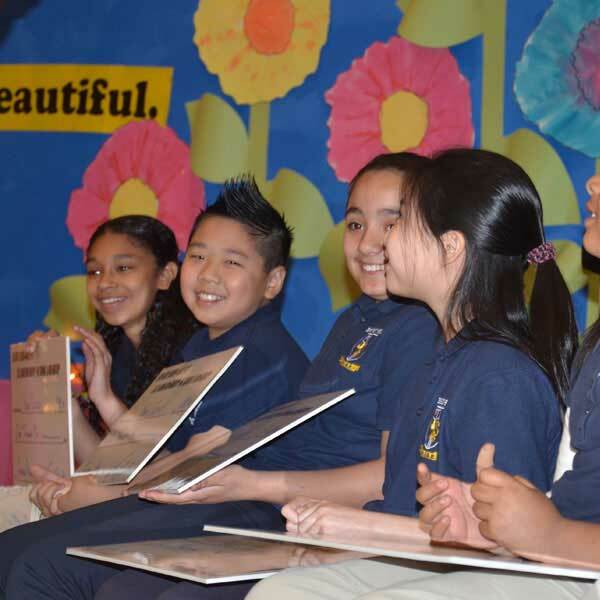 As we enter our second decade, the Harvard-Kent Leadership & Scholarship Partnership is poised to take the next step by establishing an endowment fund that will support our scholars, augment elementary school programs, and enhance opportunities for our teachers to inspire all students at the Harvard-Kent. The Endowment Fund will encourage more students and their families to plan for a college education during their formative elementary school years. Join us as we build an endowment fund to sustain our program into the future! The Harvard-Kent Leadership & Scholarship Partnership, Inc. is a 501(c)(3) non-profit organization. All contributions are tax-deductible to the full extent allowed by law.